Description: Book is slightly cocked at head of spine. Faint soiling to top and bottom board edges. 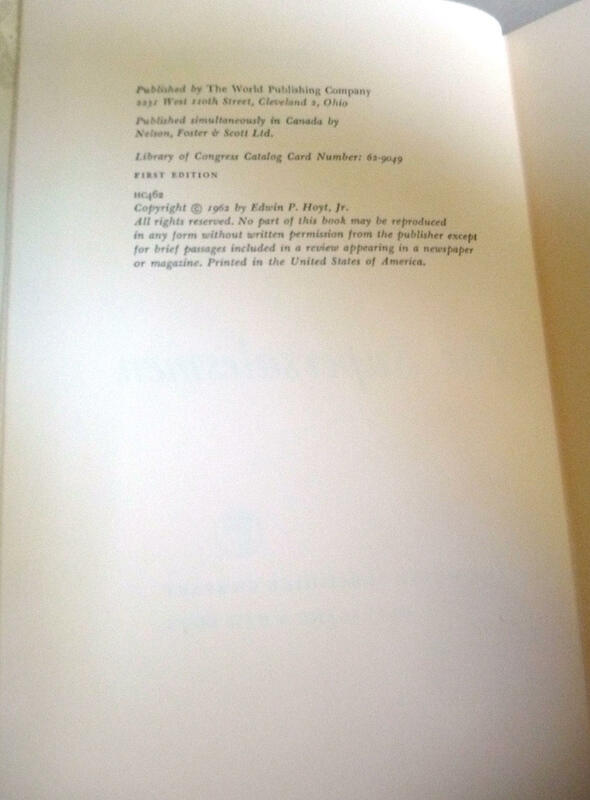 Pages are free of marks binding is sound. Dust jacket has a few small closed tears along edges. Some rubbing to spine; heaviest near tail. Not price clipped. DJ has been placed in an archival mylar cover. 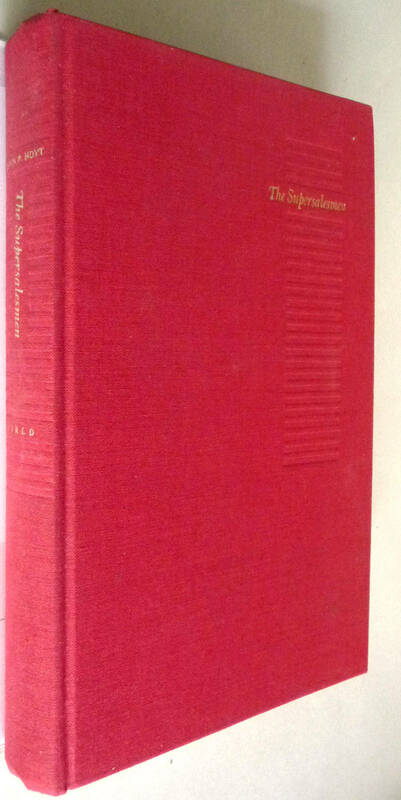 Stated first edition, 1962. 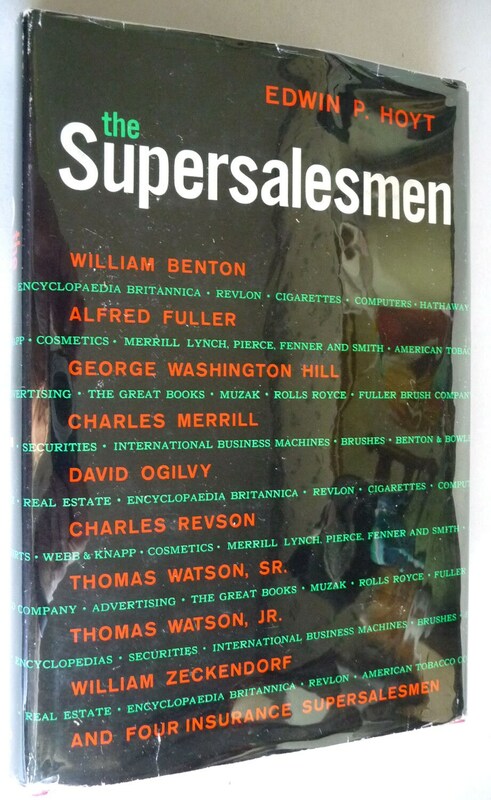 Biographies of some of the greatest salesmen known to business, such as David Ogilvy, Alfred Fuller, Charles Merrill, George Washington Hill, William Zeckendorf, William Benton, Alfred J. Ostheimer III, Grant Taggart, Ben Feldman, Thomas J. Watson (both Sr. & Jr.), & Charles Revson.